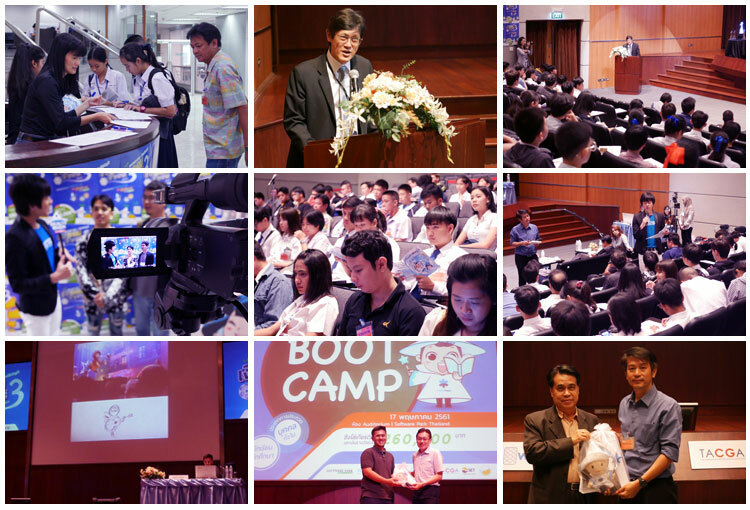 On the 17th of May 2018, Wealth Management System Limited (WMSL) along with Software Park Thailand have organized an Animation Boot Camp for the contestants of the 3rd Season of Software Park-WealthMagik Animation Award. 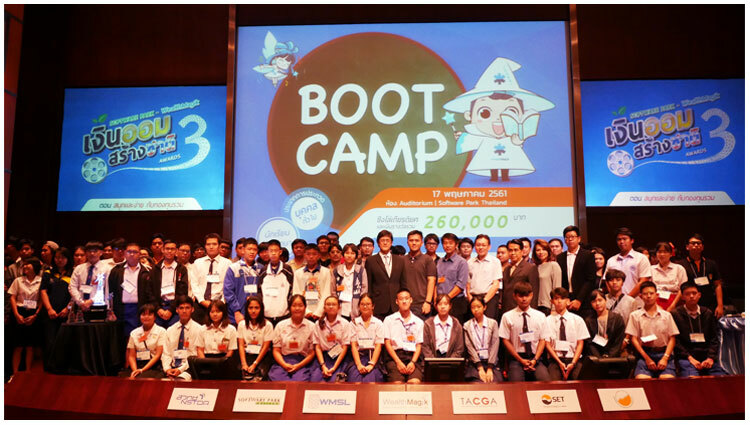 The boot camp has been organized to develop the contestants’ knowledge in managing savings through mutual funds and advance their techniques in animation development. Just like last year, the contest is divided into two categories: students and the open category. There are 107 participating teams competing to win prizes totaling to 260,000 Baht. 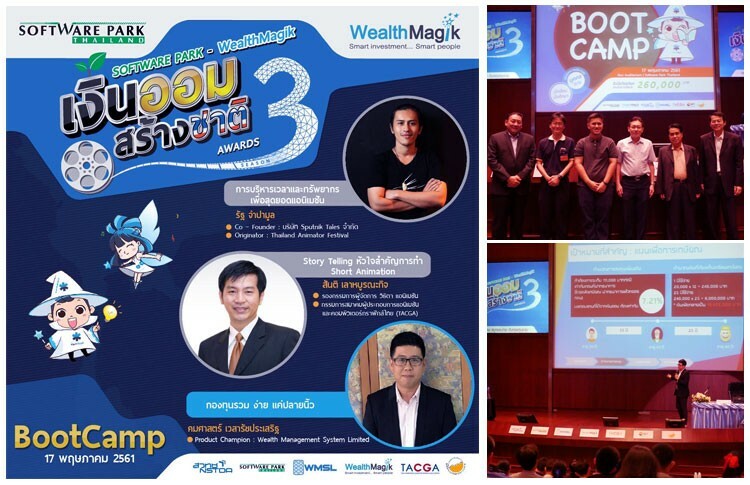 The success of the 1st and 2nd Season of the Animation Awards have contributed to the awareness of the Thai society of saving money for their future and access to tools to assist them in managing their investments in mutual funds that WealthMagik provides. WMSL cooperated with Software Park Thailand for this project to raise awareness to the Thai people to recognize the value of savings and encourage Thais of all ages to save their money in Mutual Funds for the future stability of their families as well as the society.